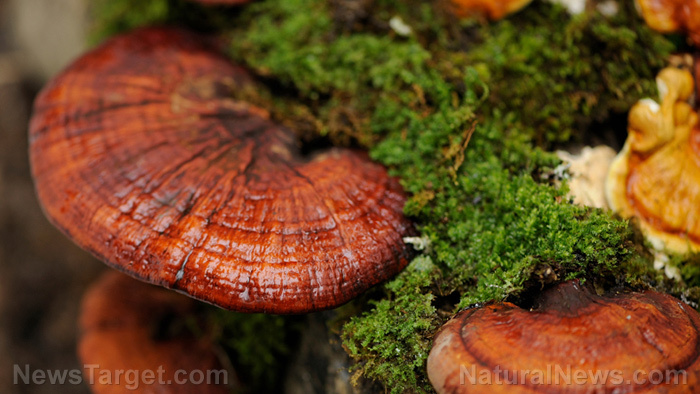 (Natural News) There is growing interest in medicinal mushrooms in the Western market, thanks in part to the existence of popular and effective items like reishi mushrooms, which are referred to in China as the “mushrooms of immortality.” But this interest may fade rather quickly if the results of a new study, which tried to verify the number of reishi mushrooms in commercially available products, holds true. In the study conducted by scientists from the United States Pharmacopeial Convention (USP) and the University of Macau, it was revealed that only five out of a total of 19 supplement products could be verified as having genuine reishi mushroom. All the others failed the verification even though they had all been labeled as such. The results of the study were published in the journal Nature. Chilton himself contributed to the study done by USP by submitting three separate mushroom extract samples from Nammex Reishi, which all managed to pass the USP test standards. “Now that the USP has published their study with analytical data that supports my findings, there is no longer any excuse for companies to ignore this problem. Those who choose to carry on with business as usual will find themselves increasingly isolated in a marketplace that now requires increased transparency and higher quality standards based on scientific analysis,” Chilton explained. The reputation of reishi mushrooms should not be taken lightly. After all, they wouldn’t have earned the label of immortal mushrooms in ancient China and become well-known over the course of more than 2,000 years for nothing. So what exactly are the known benefits of reishi mushrooms, supplement or otherwise? If you go back to ancient China, you’ll find that reishi mushrooms were being prescribed for all sorts of conditions, from simple fatigue to high blood pressure. These days, they are used mainly as supplement products that could help with a number of things. Namely, boosting immunity and helping prevent cancer, slowing the aging process, and treating cardiovascular conditions. Reishi mushrooms are also rich in nutrients that are needed by the body. Much like other medicinal mushrooms, it contains fiber, amino acids, protein, steroids, vitamin B2 (riboflavin), and ascorbic acid. They are difficult for the human stomach to digest, so they are best consumed in extract form. So if you can make sure that a particular reishi mushroom product you’re about to take is genuine, you’ll know that it’s worth it.